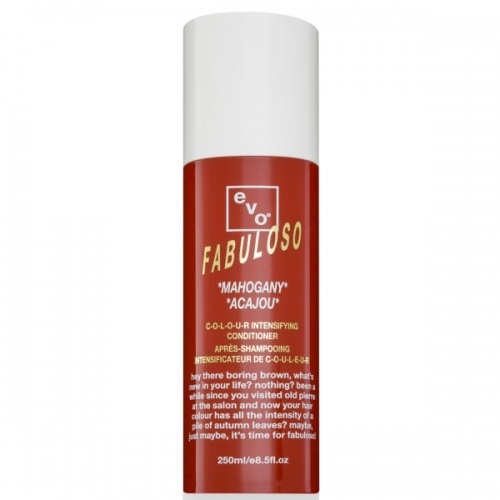 The Fabuloso Pro Preserve Colour Maintenance Shampoo helps to gently cleanse and repair hair whilst maintaining your colour for longer. Recommended for all hair types post all colour services. Directions: Wet hair, lather and rinse.